ARROW | Albatroz & Co. So I've had this DIY coming for a loooong time and I am so absolutely excited to share it with you guys! If like me you're swimming in an abundance of necklaces, here's how to make your own necklace hanger arrow to help clear it up. Using your sharpie pen, trace two arrows on the light wood. Trace two tails and then cut out. 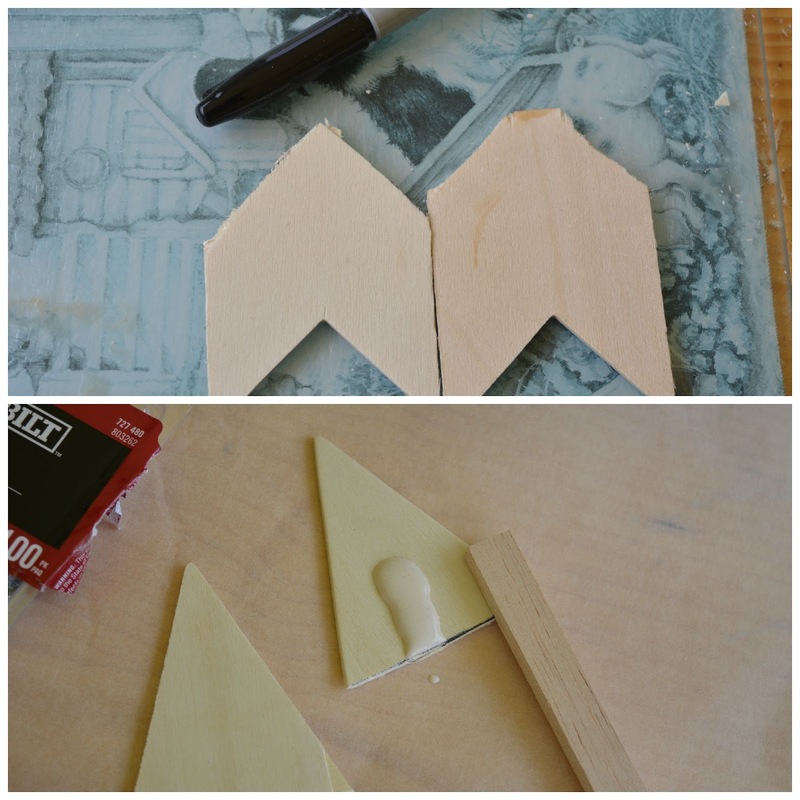 Take your thick wood and cut out a straight beam then using the wood glue, stick an arrow head and tail to each end. Now that the wood is dry, here comes the fun part! Using your paints you can design your arrow to fit in with any decor. 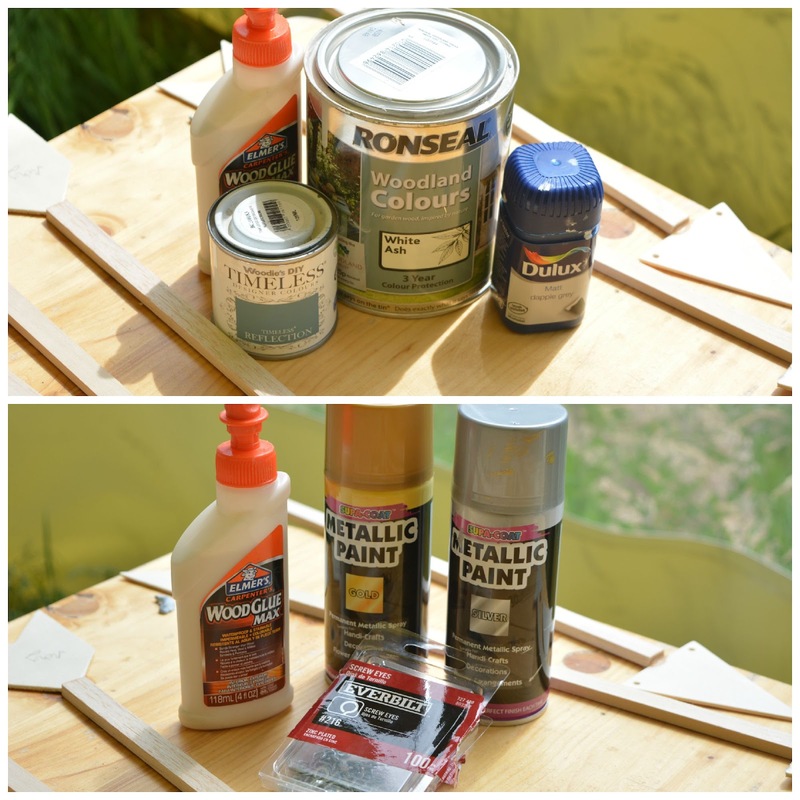 I chose this steel-blue paint because I fell in love with the modern vibe it seemed to exude. Screw in your hooks along the beam of the arrow. As many or little as you want. Add any little touches you want and you're done! Your very own necklace arrow. I'd love to see how you get on with this. You can send me a picture on Facebook, tag me on Instagram (@albatroz_co) or add the tag #spottedalbatroz. I'd be delighted to see how you get on. Hahahah @Erin I have so many necklaces that I might actually just create a cork-board holder too! Theresa this is such a cute idea! I l will have to try it out sometime.